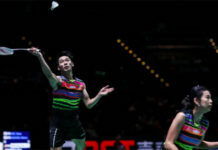 Kuala Lumpur: The Badminton Association of Malaysia (BAM) has announced on Thursday that it would hire a new coaching director following Malaysian shuttlers’ dismal performances at the 2018 World Championships and the 2018 Asian Games. The announcement came almost a year after Morten Frost Hansen resigned as BAM’s technical director. 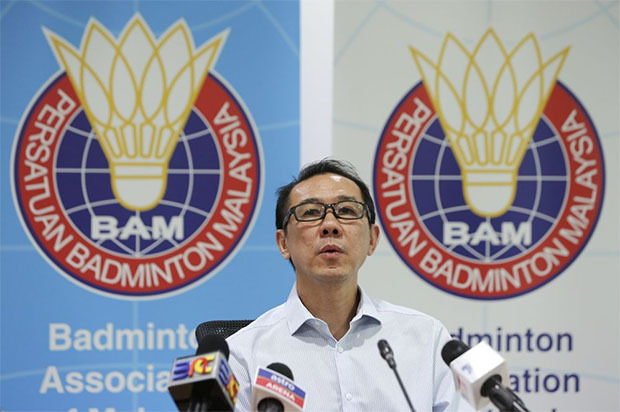 Ng Chin Chai who chaired BAM’s Coaching and Training (C&T) committee, told reporters that the new coaching director would be a full-time staff who is capable of managing the whole Malaysian badminton team. “We are drafting the job description, and will post the opening soon,” said Ng. “We are still in the early stage of searching for that candidate and we have no particular person in mind yet,” added Ng. Ng also mentioned that BAM has been evaluating performance of some of the senior players periodically. 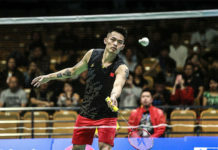 Those players were told to either deliver good performance at top tournaments or face the axe. 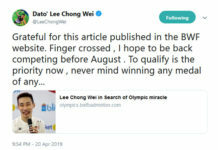 Ng also told reporters that some of BAM’s targets next year would be the World Championships, the SEA Games, the Asia Team Championship and the Sudirman Cup.